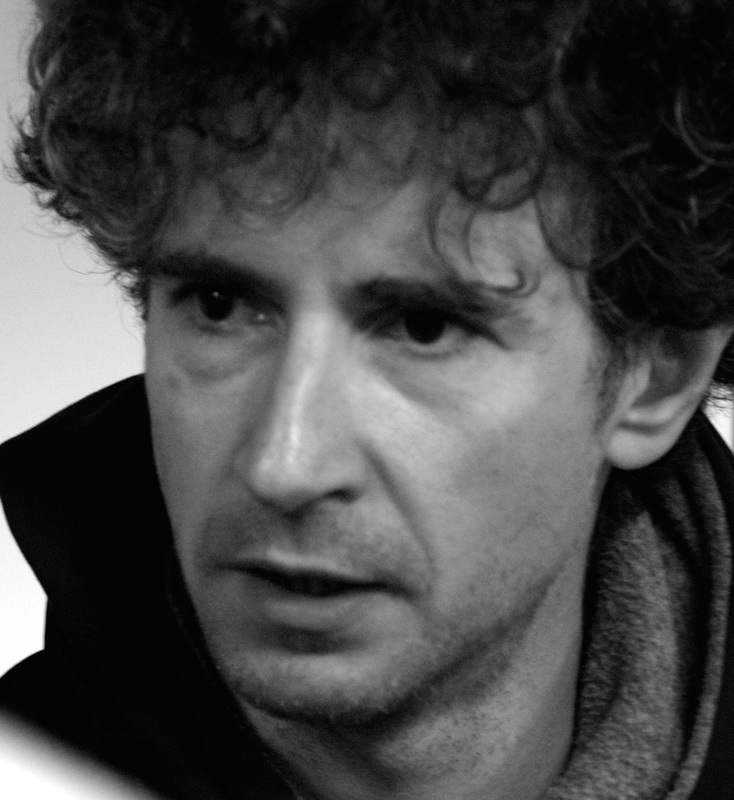 The following MBW blog comes from Andy Edwards (pictured inset) – a music business and technology consultant whose career covers record label, artist management and various technology companies. You can follow him on Twitter @andyedwardsbiz. It feels like the back-and-forth between the music industry, Google and various legislative bodies on ‘safe harbor’ has rumbled on for an eternity. Legal arguments, policy positions and research papers that support this process are traded continually. 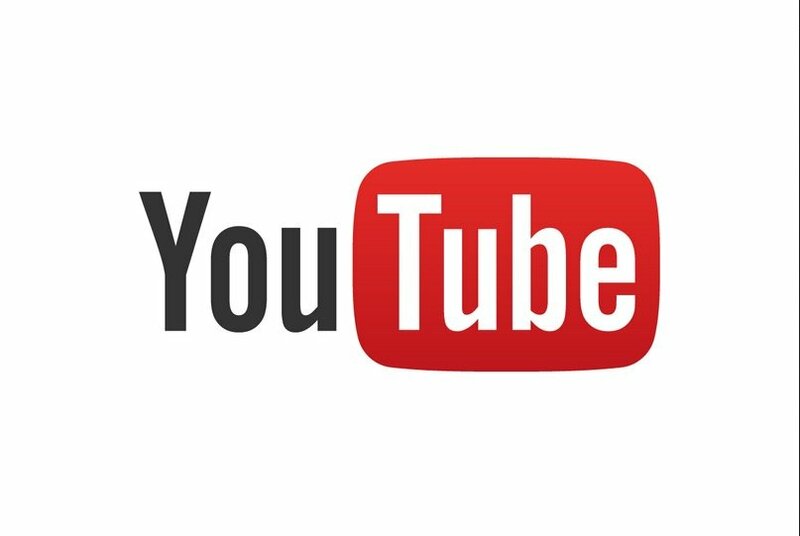 Google recently published a series of papers to support its position on YouTube. The music industry, not surprisingly, wasted little time in rubbishing them. Supposing that legislators rule in the music industry’s favor, the question remains: then what? How, in practical terms, is the value gap closed? It is worth reminding ourselves of some basic business fundamentals. Let us be candid: the bottom line is YouTube does not generate enough cash for the music industry – certainly not relative to its usage and user base. That much is obvious. Apple and Spotify have both attracted plenty of vitriol – sometimes justified, sometimes not. In the case of Apple’s iTunes the principle gripe was unbundling album tracks, in the case of Spotify it was the free tier. Whatever the misgivings, large amounts of cash (i.e. 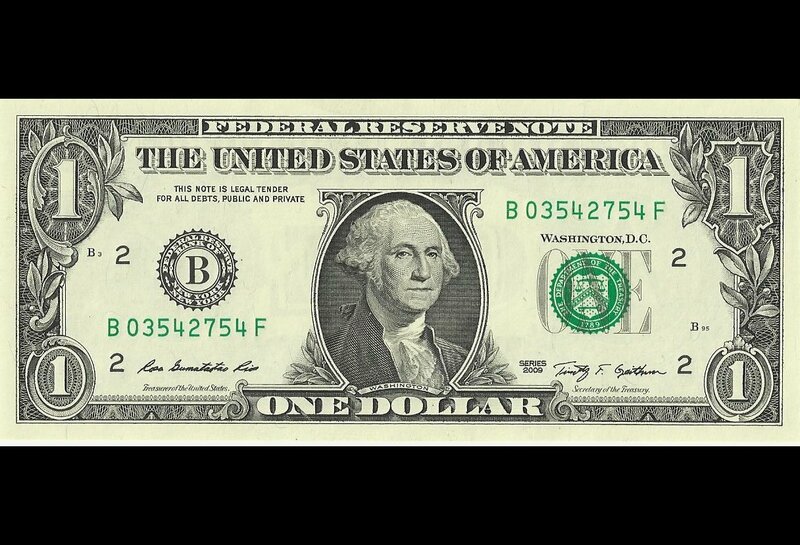 real cash flow, not just advances) helped put the music industry’s concerns to one side. This is business and money talks. In fairness to Google, many people on the music industry side have failed to understand the basis on which YouTube monetizes content. It is about Watch Time, not per-stream rates. Watch Time is not just about building an audience and channel subscribers, but encouraging that audience to stick around on your channel. One point worth reiterating is this: YouTube tries to apply a one-size-fits-all business model for a vast array of content creators, regardless of appropriate fit. In some cases YouTube recognizes an ad-funded Watch Time model is not enough and enables creators to up-sell users to higher value content. 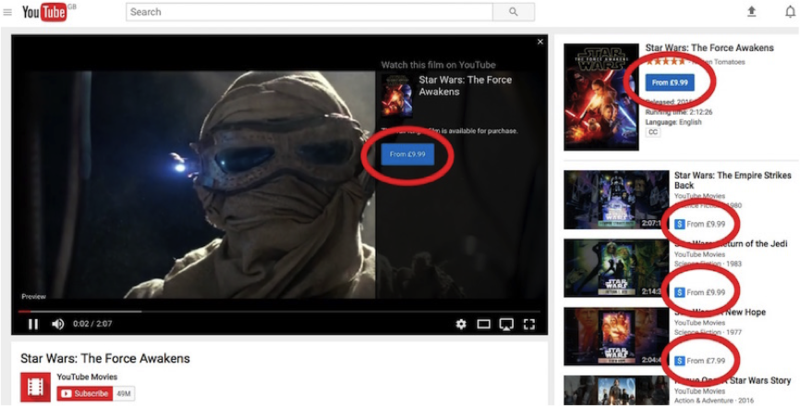 Search for Star Wars and you will find plenty of clips, parodies and memes that excite and engage global audiences. You can also watch the original movie in full. All you have to do is click on the buy button, from £7.99. Watch Time does not work for recorded music content. There need to be more options to monetize. YouTube Red has been held up as potential higher value tier. After almost two years of talk, however, the service has only launched in North America and a handful of other markets – and doubts remain. 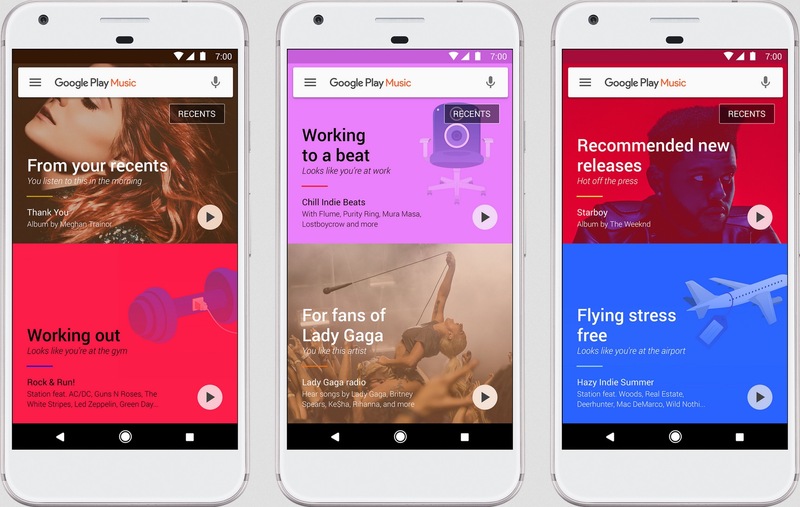 In contrast, Google Play Music is available in 64 countries around the world and offers a full subscription offering comparable to Spotify, Apple Music, Deezer and Tidal. The trouble is, no one talks about it that much. Google Play Music is not Spotify. It does not have the same attention to detail to attract an obsessive music fan. What it does have is a simple user interface with the potential to make streaming more accessible to the casual music fan. It is a great service and a huge opportunity. If YouTube’s massive funnel of users is properly connected to Google Play, then paid-for streaming becomes truly mass market. This would be a big win for both Google and the music industry. YouTube currently has 1.5 billion signed-in monthly users. That is one hell of a funnel. Even if a tiny percentage of this number is up-sold, that is a huge difference to everyone’s bottom line – be that on the Google or the music industry. The difficulty is, while Google is an innovative company in some respects with some incredibly smart people on its payroll, achieving any kind of change in such a huge company is an overwhelming task. There are so many silos. In that context, the hiring of Lyor Cohen is very significant. This is someone with the track record to cut through the silos and shift the trajectory. 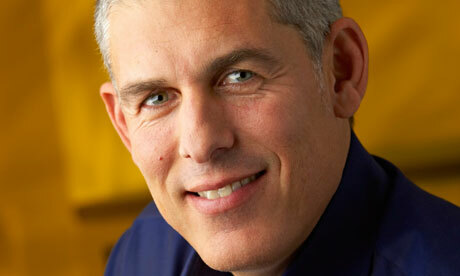 As a promoter, manager and label executive Lyor Cohen is a proven winner. He knows how to generate cash (real cash). Google needs that attitude in building its music service. Earlier this year, The Verge reported that the music teams for YouTube and Google Play were combining. Not only does this include the content teams but also, more significantly in this context, the product development teams. The product teams hold the key to seamlessly integrating Google Play Music and YouTube. This creates the pathway to higher-level monetization including tiered subscription packages. If YouTube can also reassess the level of functionality for listening to music on the ad-funded platform with built in trigger points and up-sells to Google Play, the business case is even more compelling. The cash will flow. Supposing all of this comes to pass, a potentially far greater issue than ‘safe harbor’ will be that old chestnut, competition law. There is a balance to be had between growing Google Play Music to its full potential as a premium streaming service, while also not creating unfair barriers for competitors in accessing YouTube’s user base. Google needs no reminder about the perils of competition law, as the recent comparison shopping ruling illustrates. Perhaps the more simplified lean back nature of Google Play Music is better placed to convert those older and relatively less engaged users that have not yet converted to streaming? Amazon Prime may prove to be a closer competitor to Google Play Music in chasing the more casual consumer. That match feels like a natural equilibrium: two tech giants slogging it out for a piece of that market. Provided the music industry has learned the lessons of the supermarket era (where giant corporations obliterated everyone else), streaming could evolve into a well-rounded free market offering – delivering full value through the value chain to creators. Safe harbor has been a huge battle for all involved. It has sucked up a lot of oxygen.